Our new team swimwear vendor is Making Waves and we have a new team store! We strive to be not only the best team, but also the best dressed team! Swim Neptune gear is the best looking around! 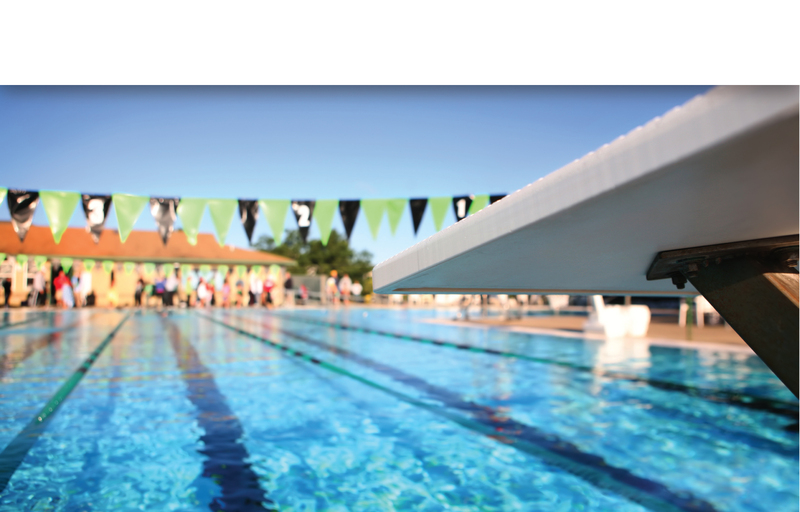 Check our online stores for swimmers and divers!